Recurrent instability of the elbow typically includes posterolateral rotary subluxation with disruption of the lateral collateral ligament complex. 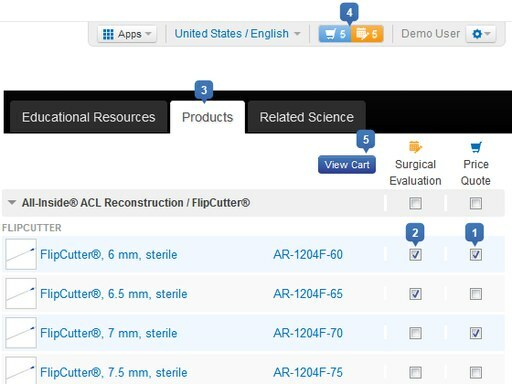 A tendon graft or FiberTape® alone can be used to reconstruct the elbow. Identify the LUCL insertion site on the supinator crest and drill a single 5 mm bone socket at the level of the radial head. The isometric origin on the humerus is identified and a single 5 mm bone socket is made. The graft can be prepared on both ends using #2 FiberLoop® creating a running stitch while ensuring its circumference is 5 mm or less. 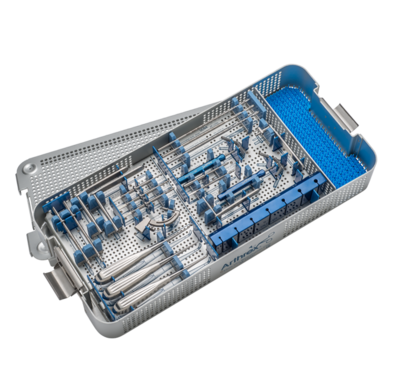 Capture the one end of the graft with the forked end of the 4.75 mm forked SwiveLock®, dunk it into the ulnar socket and advance the implant in the standard fashion making sure the graft is adjacent to the humerus. Hold the graft taut over the socket in the humerus and insert the forked SwiveLock. 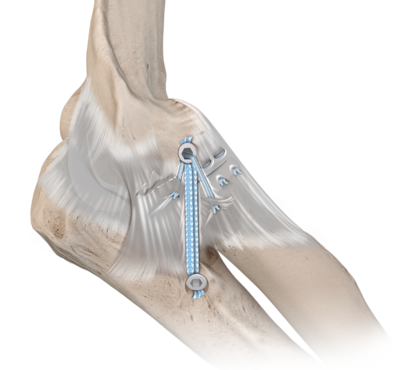 For FiberTape reconstruction a 4.75 mm SwiveLock with eyelet is loaded with a FiberTape leaving equal tails and inserted in the supinator crest socket. Both tails of the FiberTape from the first anchor are placed in the eyelet of a second SwiveLock. The FiberTape is tensioned and the anchor is placed in the humeral socket in the isometric location.